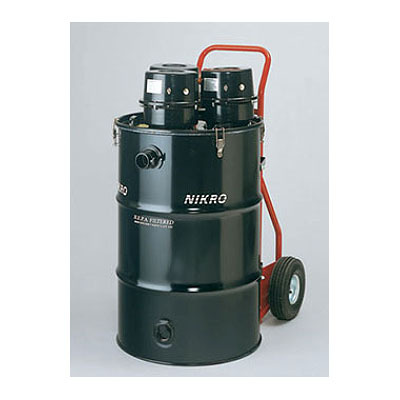 NIKRO HEPA Vacuum Cleaners For Industrial Abatement & Remediation. We first started our dealership selling the (MADE IN THE USA) NIKRO HEPA vacuum cleaners in 1989! 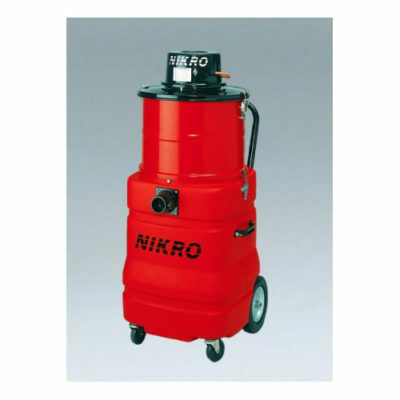 NIKRO HEPA vacuum cleaner units have proven themselves to be unequaled workhorses! This is because they have shown time and time again. So these are the best industrial HEPA vacuum cleaners for asbestos, lead abatement, mold remediation, RRP lead paint removal. Thes are also Excellent for A/C air duct cleaning. This statement can be backed up as we have personally operated them 10 hours a day, 6 days a week. We have absolutely zero problems on large commercial air duct cleaning jobs! Many of our large job sites with NIKRO HEPA vacuum cleaner units being utilized have taken up to 9 months to complete! From our testing of other top HEPA vacuum cleaner brands and discovering that these NIKRO’s will out perform, out clean. As well as outlasting them all. The other brands we tested and used to sell include Pullman Holt, Minuteman and Nilfisk industrial HEPA vacuum cleaners! Also we enjoy the top notch customer service from the NIKRO factory that includes fast same day shipping. We have always been impressed by the way NIKRO treats both our company and our many NIKRO customers. So whenever a customer has a question it gets an answer with fast service. We feel that NIKRO HEPA vacuum cleaners are always the best choice. Even to the point of dropping all other brands of industrial HEPA vacuum cleaners! 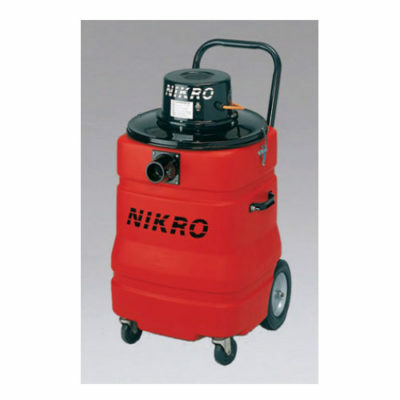 The list of NIKRO units below include the most popular NIKRO HEPA vacuum cleaner models to choose from! The powerful PW15110 15 gallon wet/dry HEPA vacuum cleaner is on an easy to roll heavy duty cart. It is always been our biggest seller! So Companies that do lead and asbestos abatement, lead paint removal under the EPA RRP rule law, mold remediation and A/C air duct cleaning love working with them. The HD55345 Tri Motor 55 gallon HEPA vacuum cleaner is a good choice for large industrial spills and clean ups. 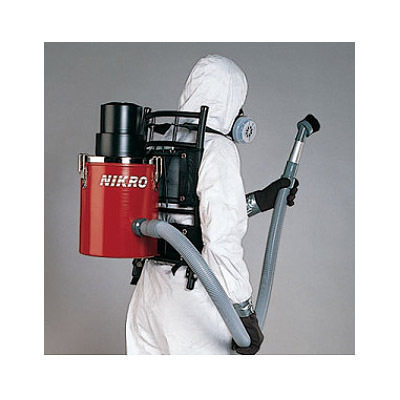 So companies that do lead paint removal on bridges and factories that have large dry or damp spills do well with this large capacity HEPA vacuum Cleaner. 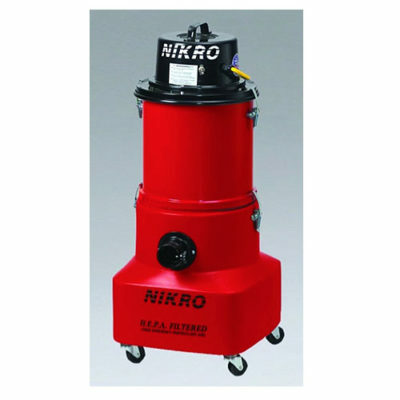 If you have additional questions about any of these top quality industrial NIKRO HEPA vacuum cleaners click onto the desired unit below or call Barry Cohen the owner for a free phone consultation! Call Barry direct anytime at 1-561-629-5618.